Hooray! 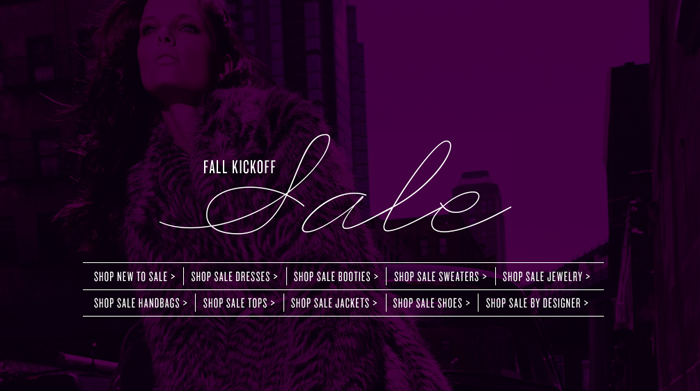 The official start of fall isn’t until Thursday, but Shopbop is already celebrating with their annual Fall Kickoff sale! There’s so many great fall wardrobe pieces on sale here that will carry you through the season – including this Robbi & Nikki Draped Twill Jacket that I love! Start shopping the sale right here!